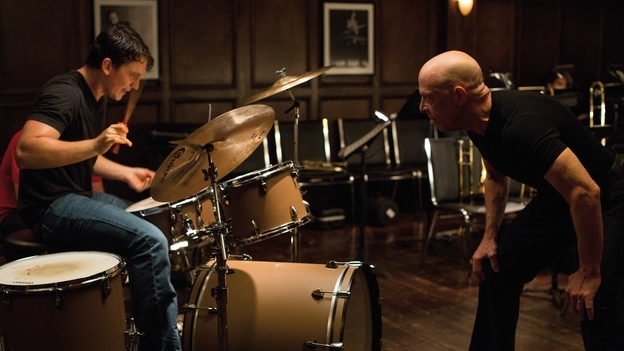 A gifted young drummer finds himself challenged by a brilliant mentor intent on pushing his student to greatness. 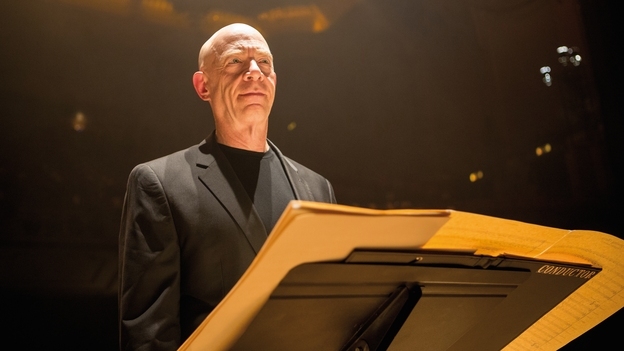 The sheer audacity of Whiplash will leave you breathless – as if you’ve just dodged a bullet, or run a marathon. In a virtuosic directorial move, Damien Chazelle structures this brilliant film about the relationship between a musical prodigy and his teacher as if it were a high-octane thriller or a competitive sports movie. Andrew Neyman (Miles Teller, Divergent, The Spectacular Now) is an ambitious young jazz musician, eager to shake off his mediocre background and hungry to rise to the top of his elite music conservatory. Terence Fletcher (J K Simmons, Spider-Man, Juno) is the fierce, unorthodox instructor who leads the top ensemble at the school. When Fletcher selects Neyman to join his band, the stakes are dramatically raised. Sniffing out the fear beneath Neyman’s confidence, Fletcher ruthlessly begins to exploit it, pushing Neyman beyond the limits of both his ability and his sanity. 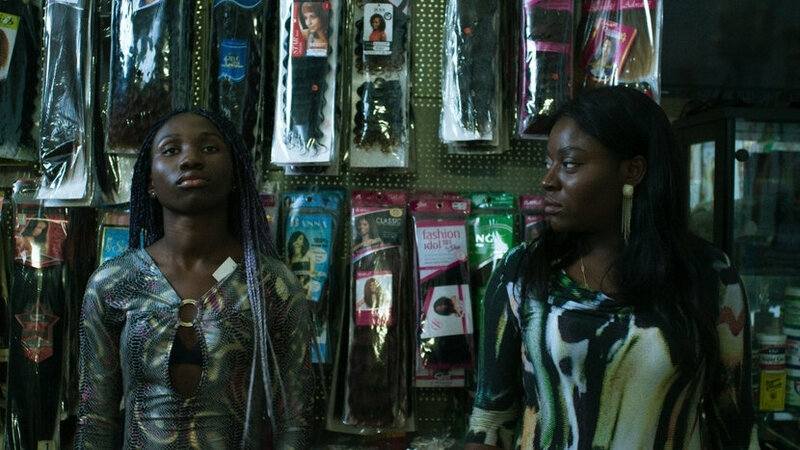 The cat-and-mouse game that ensues – at 300 beats per minute – makes for enthralling, compulsive viewing. 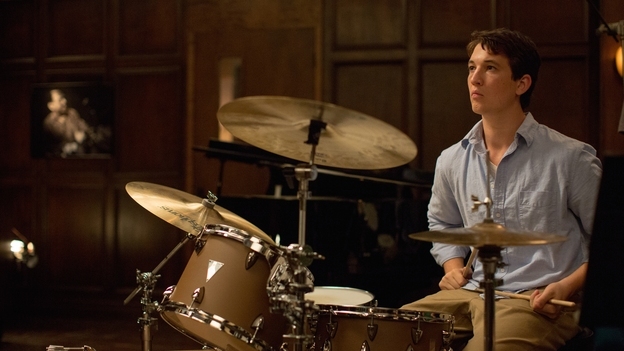 Featuring intense, tightly-wound performances from Teller and Simmons, and editing from Tom Cross that is worthy of the film’s title, Whiplash won both the Grand Jury and the Audience awards at this year’s Sundance Film Festival and is loosely based on Chazelle’s own experience as an aspiring drummer.